Brown ground beef and add chopped onion. Stir in all the other ingredients and simmer for about 30 minutes. *this can also be cooked in the crock pot. 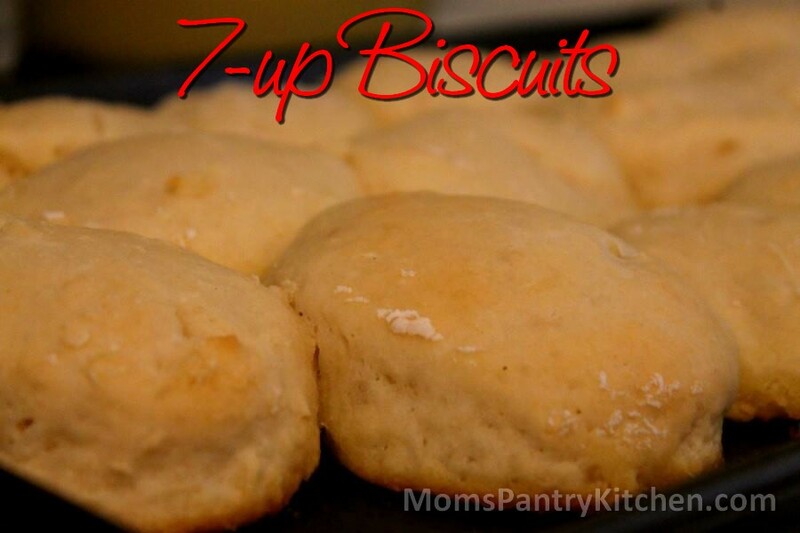 Serve with cornbread or dinner rolls. 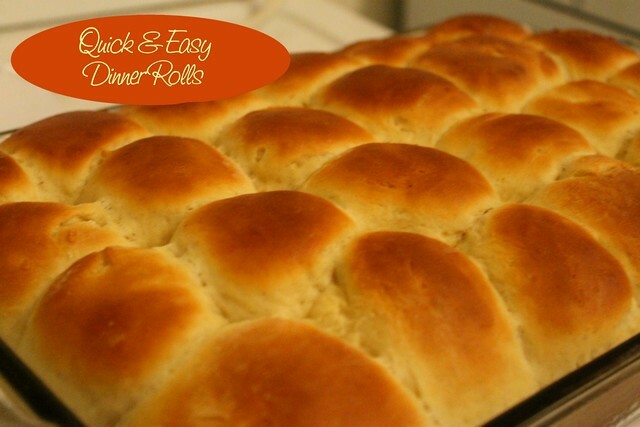 Our homemade dinner rolls would go great with this recipe!